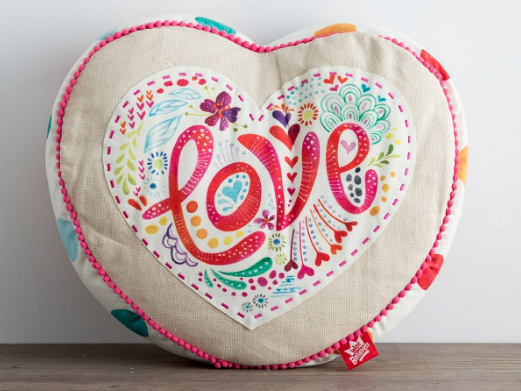 Heart Affirmation Reversible Pillow from DaySpring for $15! 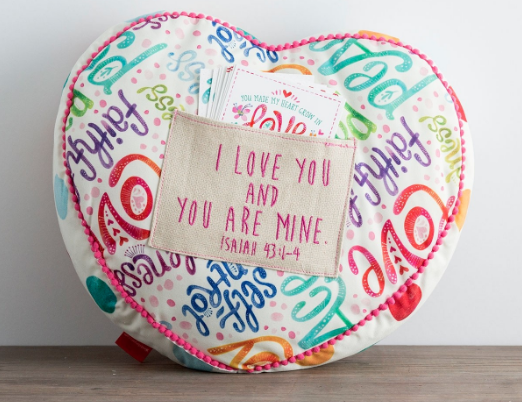 This hand-lettered ‘Love’ Christian affirmation notes pillow is a pillow with a purpose. 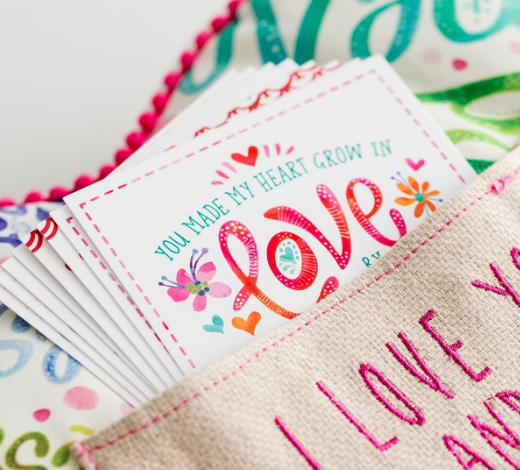 The heart-shaped pillow comes with a pre-filled pocketful of affirmation note cards with an inspirational phrase that makes it easy to encourage, console, and uplift your daughter, granddaughter, nieces, and other young ladies. 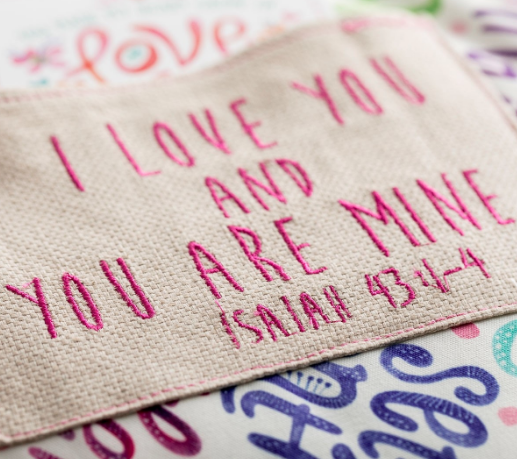 Simply tuck your handwritten messages in the Isaiah 43:1-4 embroidered note card pocket for her to find when the moment is right. A perfect gift for young ladies on any occasion. The back of the pillow features Isaiah 43:1-4 (paraphased) on the pocket which can hold note cards. It comes with an 8-card starter pack of 4×6 note cards but I love that you could also put your own notes in the pocket. Such a fun gift idea, and a perfect and positive way to show and share your love with your favorite young heart on Valentine’s Day! 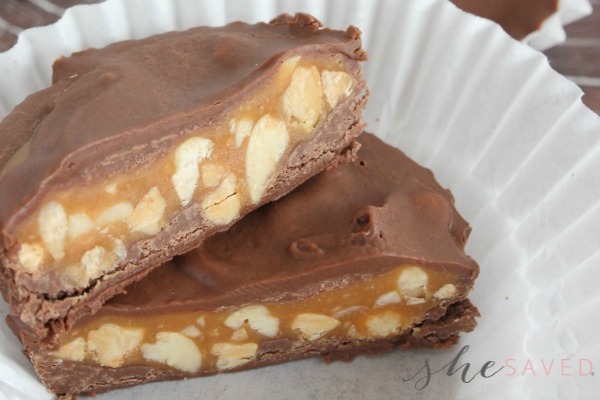 DaySpring has a huge selection of Valentine’s Day gifts on sale right now with items starting as low as just $4.00, see them all here! !